The all new Volkswagen Polo, is now comes with a new compact 1.0 L MPI engine which is combining power and efficiency, today the company announced while giving the demonstration of a new 1.0L MPI engine for the POLO. 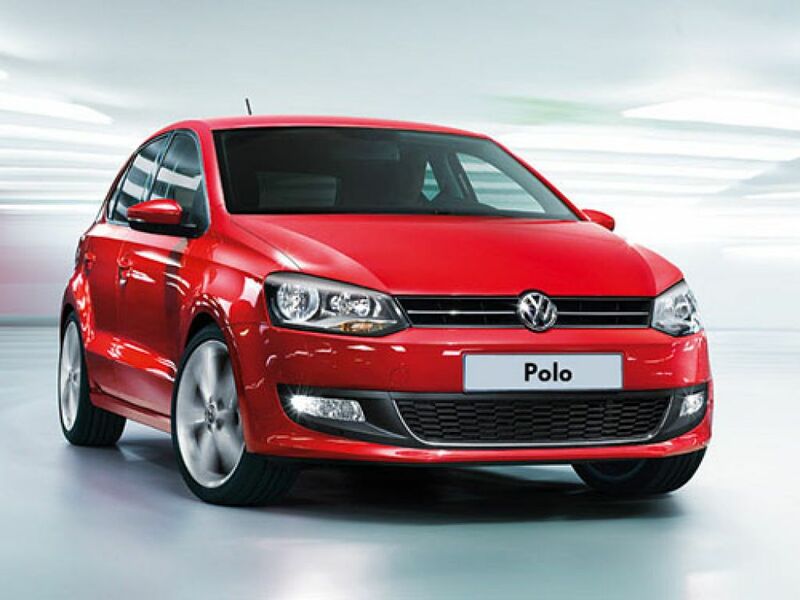 The all new 1.0L MPI will generate the power of 56kW and a torque of 95 Nm, the polo has continued its legacy since it was launched in India (2010). The all time first choice of every car enthusiasts who wants the impactful performance in budget always goes for the hatchback POLO, is now avail with improved fuel efficiency of 18.78 kmpl (as per ARAI) without compromising on performance. The good news’s price for the car is going to be the same as the predecessor running on the roads starting from INR 5,41,800 (ex-showroom ).